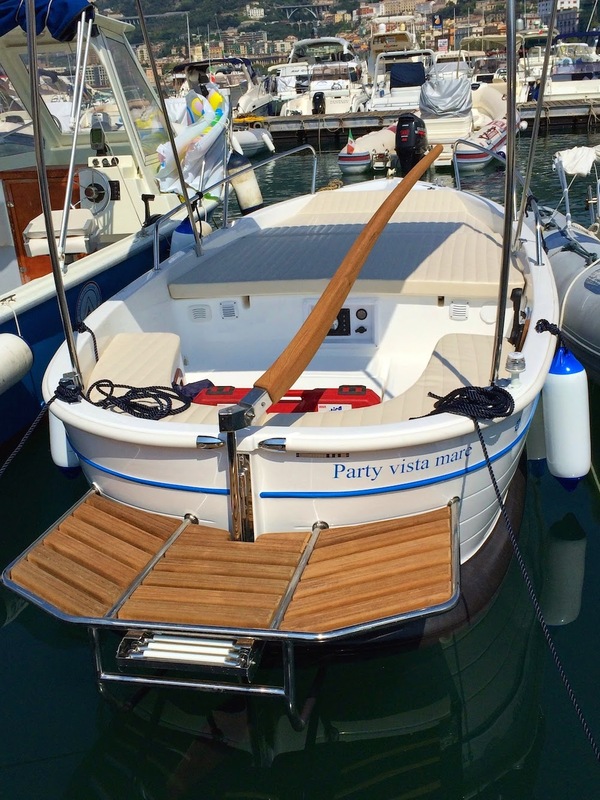 Those of you who follow my FB page already know that, this summer, I have some very valuable help to take my photos: it is the “Party vista mare” boat. Changing my point of view, that is taking photos from the sea and not from the land, I have had the opportunity to capture beautiful places. 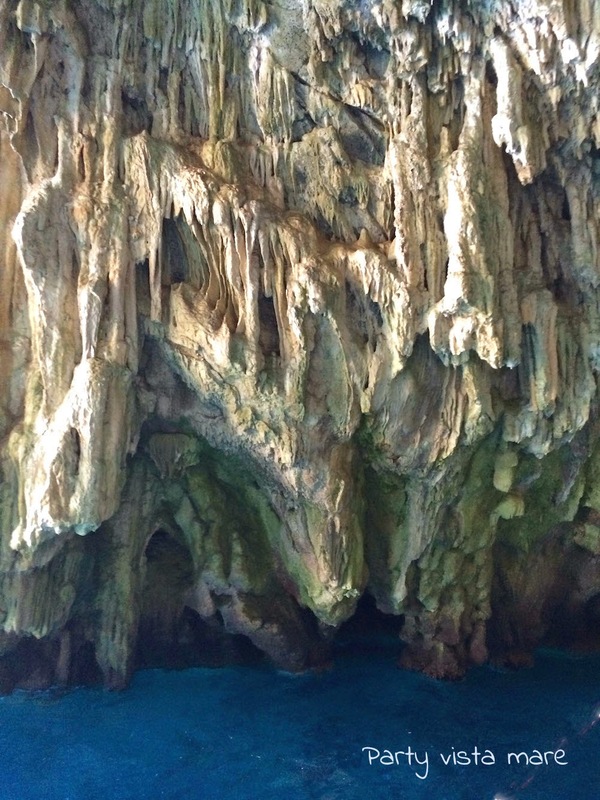 Among them, the Cave of Pandora, which is located just before Maiori at a point where the sea is wonderfully colorful. 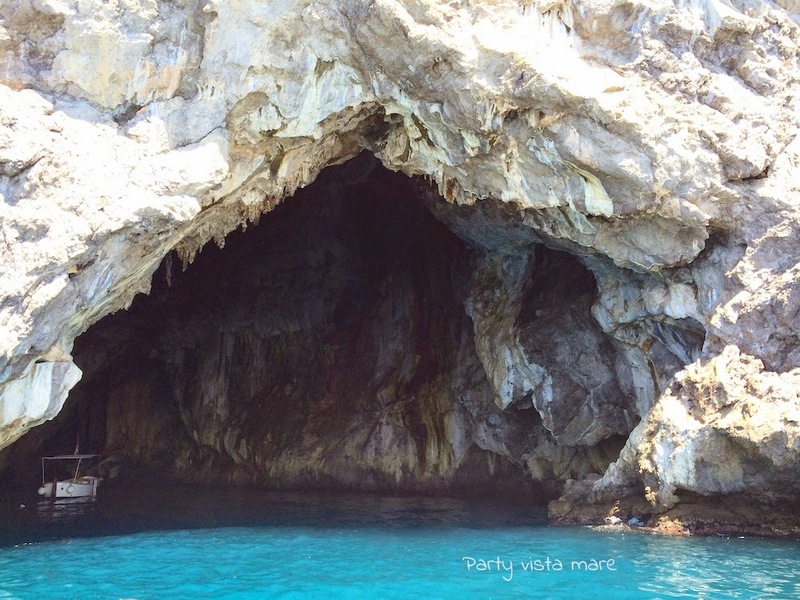 It is one of the largest caves of the Amalfi Coast and it is possible to get in with a boat like the “Party vista mare”. Inside, the silence, the darkness and the particular forms taken by the rock take your breath away. 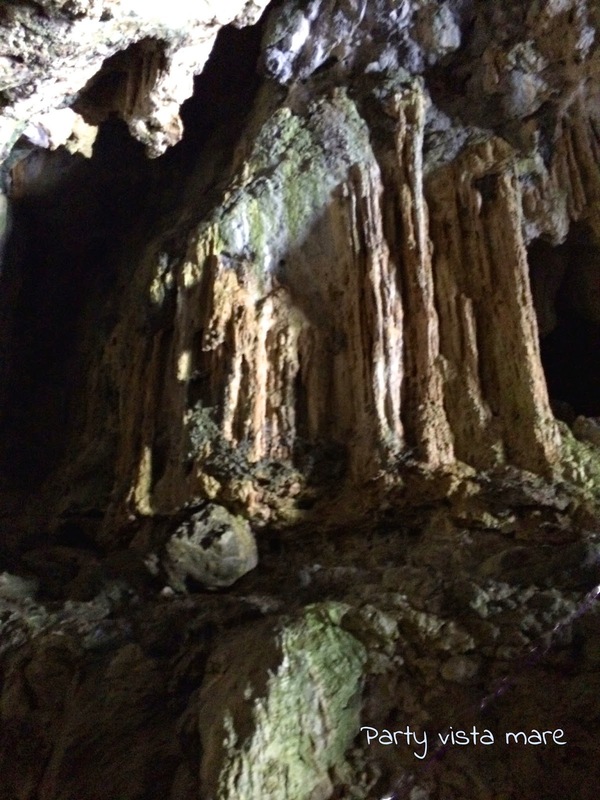 Many stalactites, stalagmites and columns have been formed over thousands of years because of the dripping water inside the cave. Looking at them has an almost hypnotic effect that makes you want to stay inside and continue to enjoy these bizarre mineral formations. 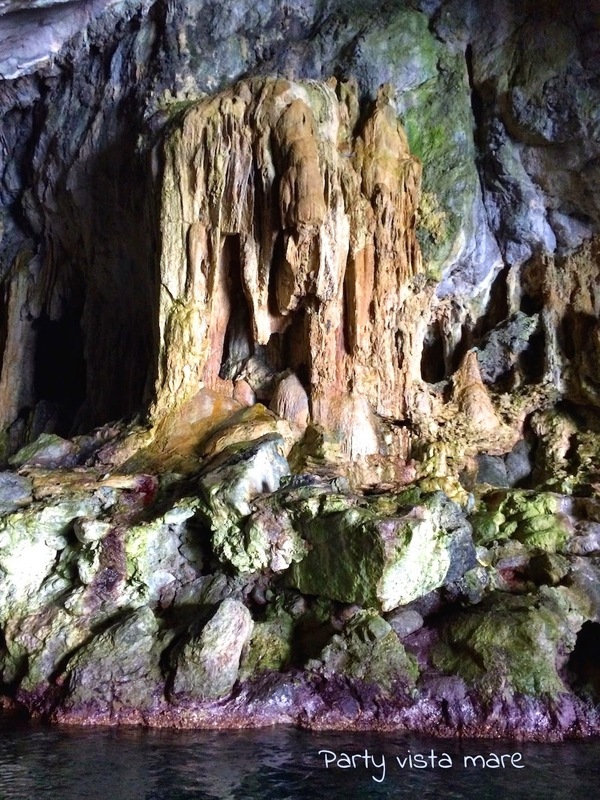 But it is time to go and allow others to visit the charming Cave of Pandora.